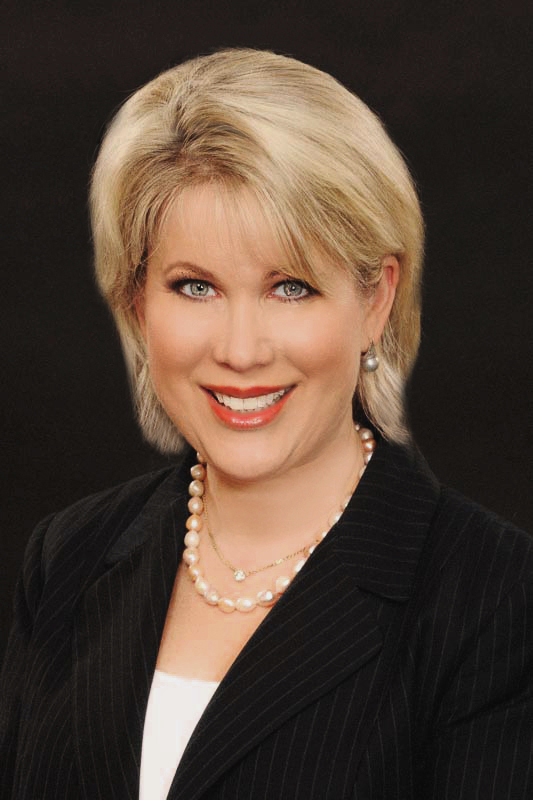 Sharon L. Sobel has a distinguished career extending from leading congregations to leading national organizations. She served as Executive Director of the Union for Reform Judaism’s Canadian Council for Reform Judaism and ARZA Canada (the Zionist arm of the Canadian Reform Movement) for over 9 years. Later, as Judaic Consultant for the York Region of the UJA Federation of Greater Toronto, Rabbi Sobel was responsible for developing and enhancing spiritual life in York region, the fastest growing Jewish population in all of North America. Rabbi Sobel’s congregational leadership includes serving most recently as rabbi of Temple Isaiah in Stony Brook, NY. She also served at Congregation B’nai Torah in Highland Park, IL, Temple Sinai in Stamford, CT and Holy Blossom Temple in Toronto, the largest Reform congregation in Canada. Rabbi Sobel’s passion for Social justice is inherited from her parents and grandparents, who taught her the Jewish values of Tikkun Olam from the time she was very young. In 2016, she was awarded the American Jewish World Service Global Justice Fellowship for Rabbinic Leaders. She studied with AJWS for the duration of a year, and travelled with them to the Dominican Republic to learn about human rights and social justice issues affecting that part of the world. Rabbi Marcie Kamerow grew up in Florida with a love for warm weather and wearing sandals year round. She attended the University of Florida (GO GATORS), where she received her degree in Religion and Jewish Studies in 2007. During her time at UF she was an active member of Hillel as well as Alpha Phi Omega, a coed community service fraternity. Rabbi Kamerow also spent five summers working for Camp JRF-The Reconstructionist Jewish Summer Camp. Making her way up the east coast, she served at the Jewish Service Campus Corp Fellow at the University of North Carolina in Chapel Hill. Looking to expand her knowledge about Jewish text and Israel, she studied for two years at the Pardes Institute for Jewish Studies in Jerusalem. 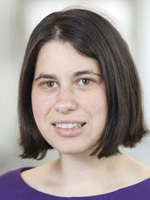 Rabbi Kamerow moved to the Greater Boston area in 2010 to pursue her rabbinic studies. In 2012, she returned to Israel for her third year of rabbinical school where she studied at the Conservative Yeshiva and The Shalom Hartman Institute. Rabbi Kamerow was ordained at the Rabbinical School of Hebrew College in 2015. She also received her Masters of Jewish Education at the Hebrew College Shoolman School of Jewish Education. During her time in rabbinical school, she served as the Rabbinic Intern for Prozdor and worked as an educator in local synagogues and summer programs. As Director of Education, Rabbi Kamerow believes that the most important aspect of her job is working as team alongside parents and teachers in order to help students reach their full potential and create meaningful and life-long connections to the Jewish community. She regards students and families as not being consumers of Judaism, but rather co-creators. David Wolff was a professional musician and music educator who taught elementary music, gave private lessons, directed choirs and sang in operas, concerts, and synagogues. David was greatly influenced by his grandparent’s journey from Germany to Israel and his early experiences in the Jewish Community in Washington D.C. Rabbi Emeritus Donald M. Splansky, D.D., PhD. 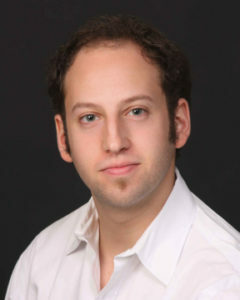 Born and raised in Chicago, Rabbi Splansky did his undergraduate work at Columbia College in New York City and was ordained a rabbi at Hebrew Union College – Jewish Institute of Religion. While serving at two different congregations in Cincinnati, he earned a Ph.D. in rabbinics there at the main campus of H.U.C.-J.I.R. Rather than serve in some academic position, however, he preferred the joy of working and learning with lay-people in the full variety of life-cycle events and congregational life. Since his retirement from the active rabbinate, Rabbi Splansky has been teaching at St. Marks School in Southborough. As Rabbi Emeritus of Temple Beth Am, he is an active part of the life of community. He also leads our Saturday morning minyan group twice a month, teaches in our Lifelong Learning program and teaches a class on Yom Kippur afternoon. Cantor Emerita Jodi M. Schechtman, D.M. Cantor Jodi Schechtmen attended the Hebrew Union College-Jewish Institute of Religion School of Sacred Music and was invested in 1988. 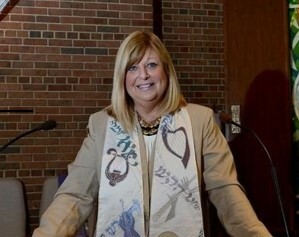 Prior to her recent departure to a congregation in Albany, NY, Cantor Schechtman served for 28 years at Temple Beth Am in Framingham, Massachusetts. She was named as the Spiritual Leader of the congregation in 2010 and led each service and assisted families with each life-cycle event..
As the first full-time ordained cantor of Temple Beth Am, she had the privilege of working on all aspects of temple life, including worship services, officiating at weddings, funerals, b’nai mitzvah ceremonies and baby namings, and visiting our congregants in the hospital. She also conducted the Adult, High School and Junior Choirs, taught in the Hebrew School, the High School and the Lifelong Learning programs, and prepared all of the B’nai Mitzvah students for their special day. Cantor Schechtman is the Cantor of Congregation Beth Emeth in Albany, NY, she serves as Director of Organizational Partnerships for the American Conference of Cantors and she is a member of the Board of the URJ.